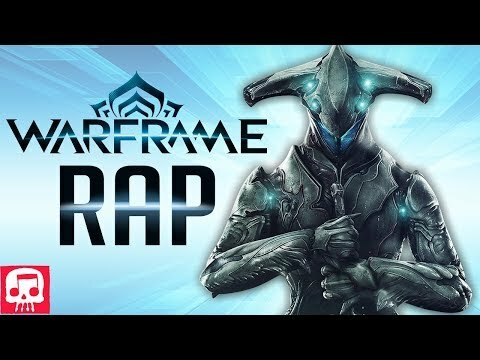 ﻿ WARFRAME RAP by JT Music (feat. Fabvl) - "A Tenno's Dream"
WARFRAME RAP by JT Music (feat. Fabvl) - "A Tenno's Dream"
We've been getting song requests for this game for as long as we can remember. We hope this Warframe Rap lives up to the hype! 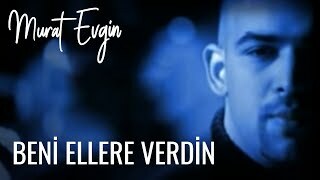 BIG thanks to Fabvl for crushing it on this song!